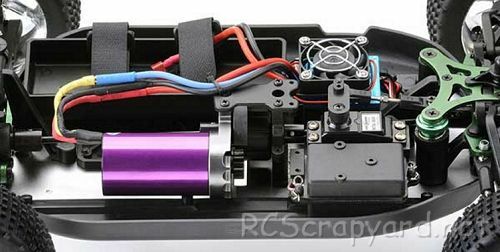 Ansmann Vapor BL (Brushless) • (Radio Controlled Model Archive) • RCScrapyard. 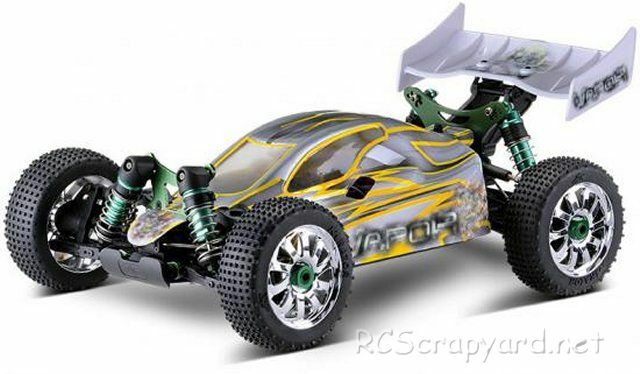 RCScrapyard ► Iconic Vintage Radio Controlled (RC) Model Car Archive ► Ansmann Vapor Brushless. 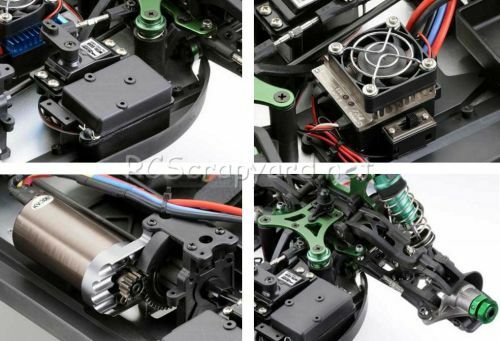 Introduced by Ansmann circa 2010, the 4WD Vapor BL Buggy - # 126000001 - came RTR with a brushless motor, ESC and radio system. 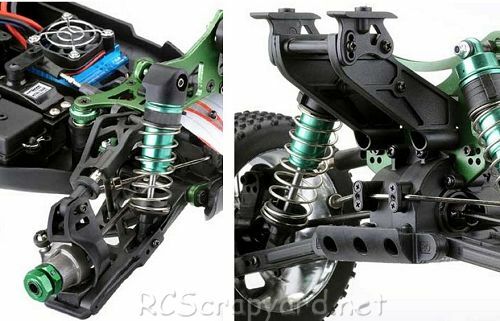 To race the Ansmann Vapor, it requires a high level of tuning for improved stability when cornering, to keep it on the track and give you more grip under acceleration. Even the smallest change in your cars settings can make a Big difference. Our simple to follow instruction chart will show how to attain the best Set-up for your personal requirements. 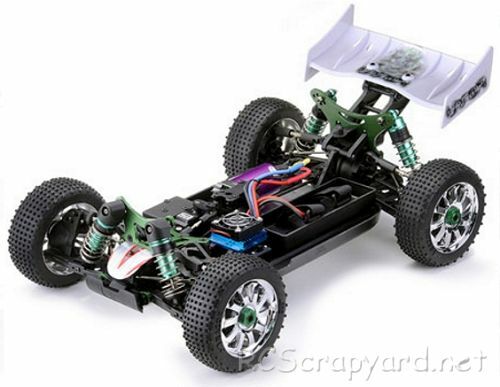 Buying a used Ansmann Vapor Electric Buggy, or any used RC Model, has a number of advantages. It is generally cheaper than new, ready built and may come with a variety of expensive hop-ups already installed. Cheap, pre-loved bargains are always becoming available. However, depending on the age of your purchase, it may need a little tender loving care before you can take it out on the back yard.